ROUSH Performance products are the most respected in the industry. It’s that simple. That’s why most of our Mustang and F-150 superchargers come with 3-year/36,000-mile warranties. The superchargers are made with the best materials, undergo rigorous testing in the lab, and have a proven legacy of results on the track. 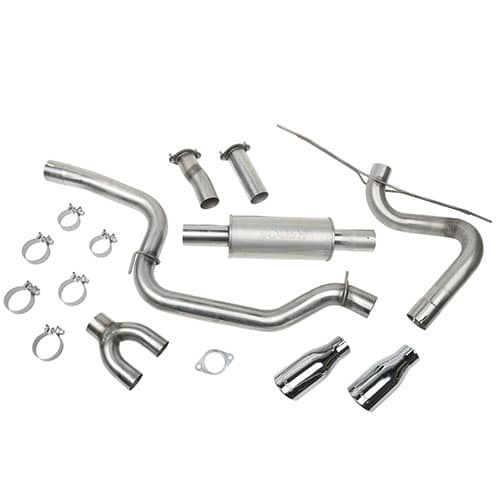 ROUSH Performance exhaust kits boost the power and fuel efficiency of your Mustang. And, of course, ROUSH exhaust kits help the world hear what you’ve got under the hood. The components in every exhaust kit are selected not only to maximize performance, but also to maximize longevity. 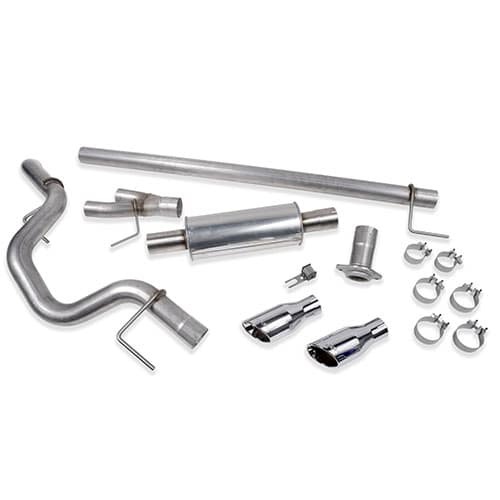 The ROUSH Resonator X-Pipe replaces your Mustang’s factory resonator. The result is sound inspired by the race track. The X-Pipe also delivers improved air flow throughout the exhaust system to also boost horsepower and torque. 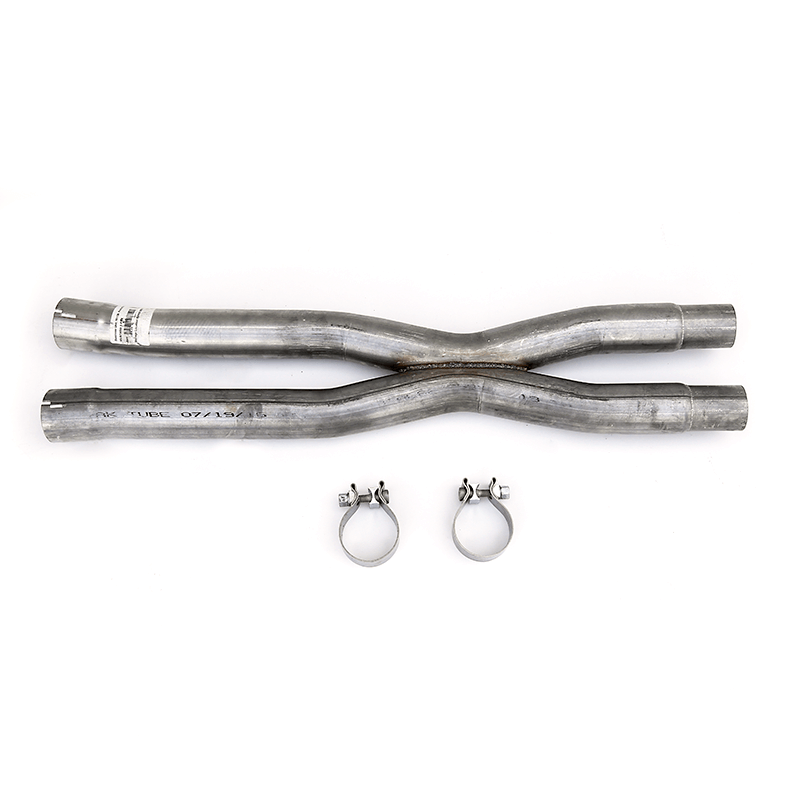 Each ROUSH X-Pipe has been designed with mandrel-bent stainless steel in exact proportions guaranteed by OEM data. The numbers don’t lie. 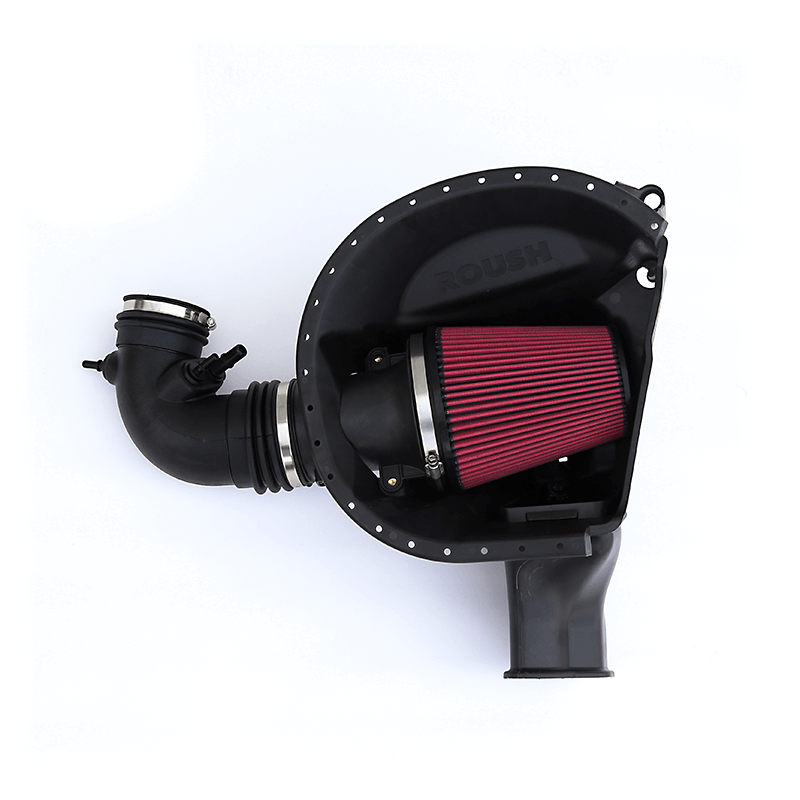 On average, a Roush Cold Air Intake captures two times more 2 micron particulates and six times more 0.5 micron particulates than competitors. What does that mean for your Mustang? More dense oxygen in the combustion chamber and more powerful output. The first thing you’ll notice is the aggressive and unique look of the F-150 Catback Exhaust System. But, more importantly, the system increases airflow while decreasing back pressure. The result is drastically improved power and fuel efficiency – and a ferocious growl. 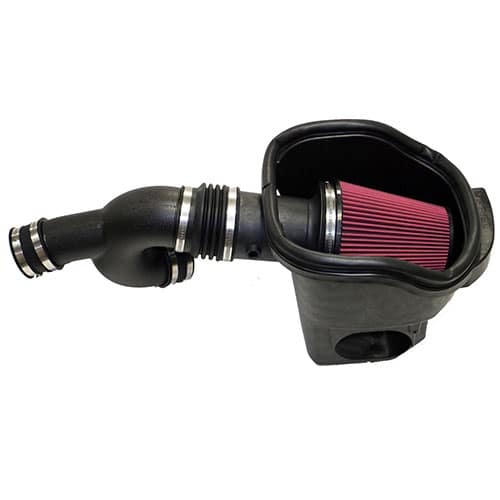 Durability, stability, and improved performance: ROUSH Performance Cold Air Intake. The clean air tube is engineered for unrivalled airflow, while the filter removes far more particulates than competitors. And, the kit can be installed in less than hour without cutting or drilling anything. 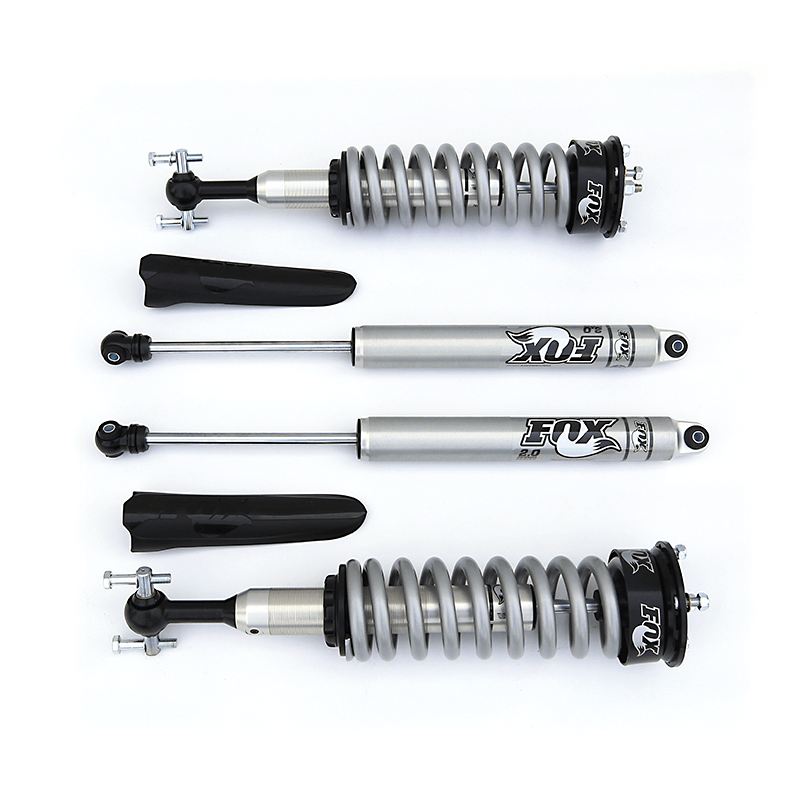 ​The Fox 2.0 Suspension Kit from ROUSH Performance was designed to increase the stability of the of your F-150’s ride and decrease body roll. When combined with the ROUSH Wheel and Tire Package, you get unparalleled confidence when driving on the highway or off-road. Every ROUSH part is tested in extreme conditions to ensure you get the best performance and dependability. Take your Focus to the next level with the ROUSH Performance High-Flow Exhaust System. 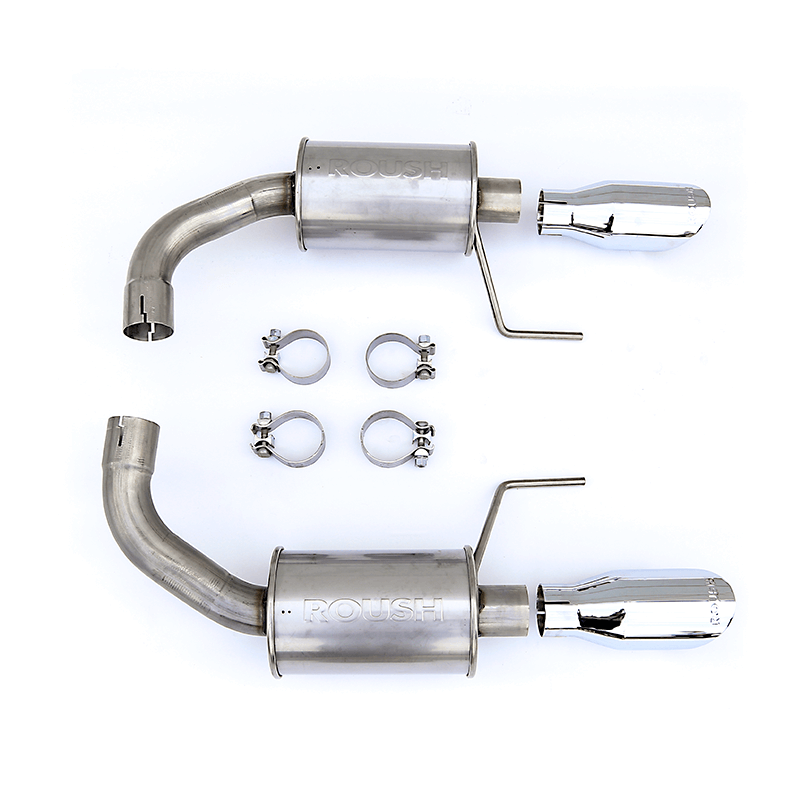 The Focus exhaust kit’s catback design and perforated muffler tube, guarantee a satisfying growl. Of course, the improved airflow also boosts the performance of your focus. 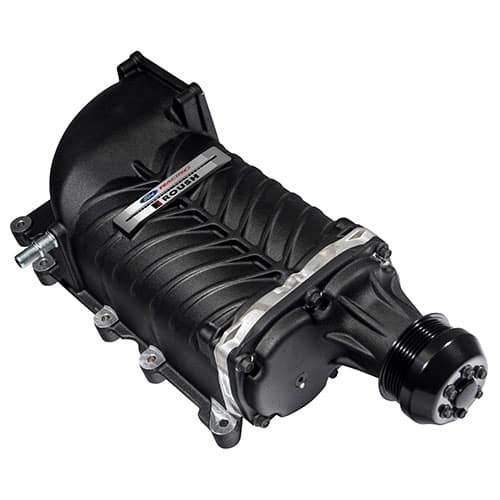 And, with the ROUSH name stamped on each part, you know maximum performance and dependability are standard. 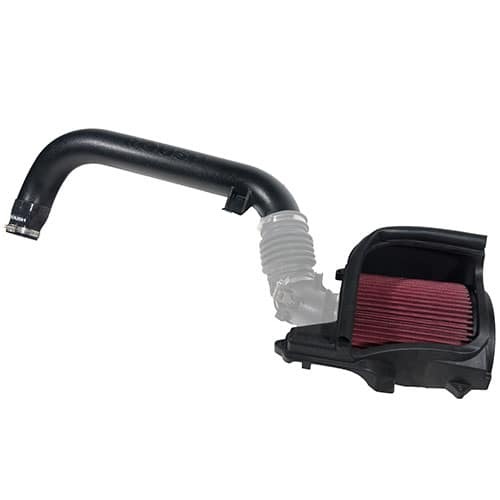 The ROUSH Performance Cold Air Intake for the Focus ST delivers dense oxygen to the combustion chamber to deliver maximum power. 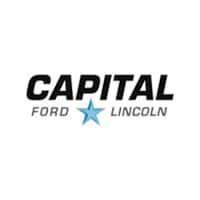 ROUSH is the most trusted aftermarket producer of Ford parts because they use only the highest quality materials and best manufacturing techniques.